In light of some of the revelations of the royal commission, one of the big four banks has made the decision to turn off grandfathered commissions for salaried advisers from its superannuation and investment products. NAB has announced that NAB Financial Planning (FP) and NAB Direct Advice will no longer accept grandfathered commissions from NAB Wealth superannuation and investment product providers. The bank said that around 32,000 superannuation and investment customers will benefit through fee rebates and reductions, totalling approximately $11 million, with effect from 1 January 2019. NAB FP and NAB Direct Advice will also work with external product providers to have grandfathered commissions currently paid to them applied for the benefit of members. During the recent superannuation round of the Royal Commission, the major bank was questioned about some of the poor disclosure around its advice fees to customers and why it continued to deduct plan service fees from its MasterKey Personal Super (MKPS) member accounts, when many of them had no link to an adviser. NAB was also asked to explain to why it did not provide full remediation costs to ASIC in writing when it was already aware of the number clients affected by fees for no service and the total compensation amount. “We need to continue to focus on customers and keep finding ways to improve, to lift and to rebuild trust,” NAB group CEO Andrew Thorburn said. NAB said it supports a complete move away from grandfathered commissions at an industry level – but will continue to honour obligations to aligned advisers and independent financial advisers under FOFA legislation. 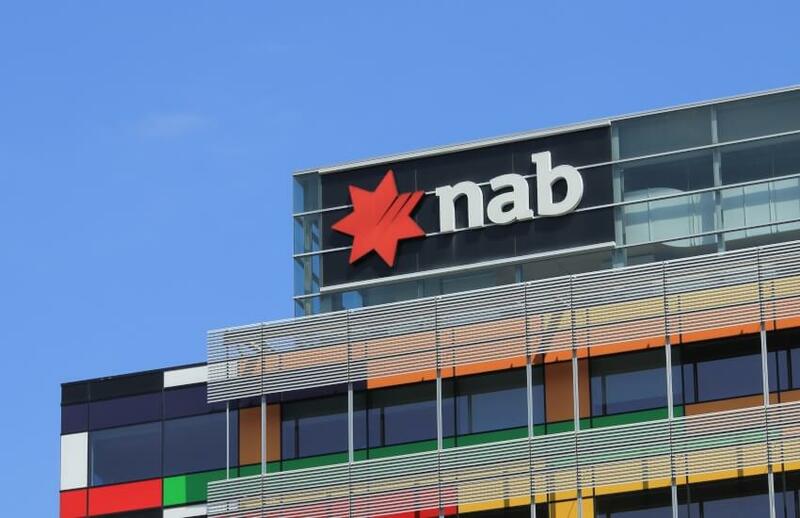 “This is a complex issue for the industry, and NAB believes the right framework needs to be in place to appropriately transition off grandfathered commissions,” the bank said.